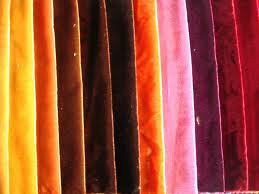 We manufacturer Woven Velvet Fabric in solid dyed and jacquard quality for furnishing use. Hangzhou Relong Textile Weaving Mill is one of Chinese professional manufacturer for High quality drapery and upholstery fabric. 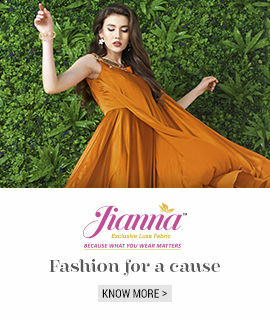 Our fabrics are classified as drapery fabric,upholstery fabric,FR treated fabric and inherent FR fabric.we can have our upholstery fabric FR/soil repellent/waterproof and anti-bacterial finish as customer request. Our inherent FR fabric meet DIN4102-B1 and NFPA701 FR level.They are made by FR fiber. Nontoxic and phosphorus flame retardant.